Are you worried that you're too nice to get ahead? 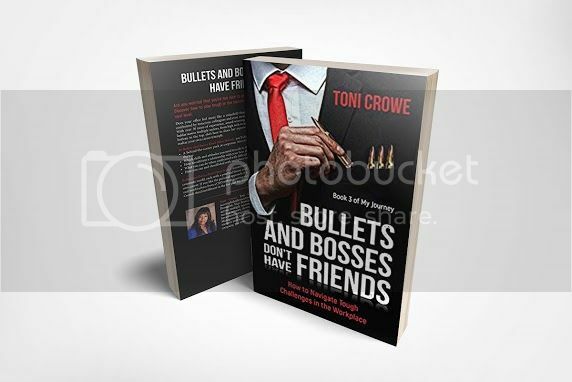 Discover how to play smart in your work place and take your life to the next level in Toni Crowe's continuation of her memoir. 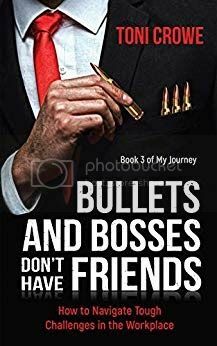 Bullets and Bosses Donât Have Friends is a series of true stories from Toni Croweâs life in the corporate world, each with a practical lesson and a set of exercises you can apply to your own career. If you like the personal approach of a mentor, tales of hard-won success, and real-world advice from a CEO with an amazing record of achievement, then youâll love Toni Croweâs second installment in the four-part My Journey from a Lady of the Night to the Lady of the Boardroom memoir! 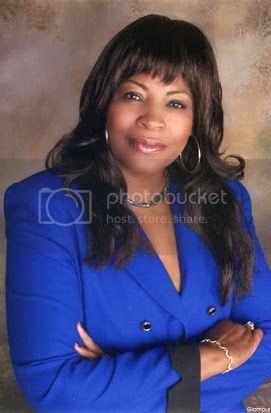 Toni Crowe is an award-winning and accomplished executive with 30 years of experience as a CEO/President, Vice-President, Director, Engineer, and Manager across multiple sectors including high tech, consumer and nuclear sensors, Aerospace, film production, and glass. She has extensive experience in P&L, Manufacturing, Operations Management, and Lean. She has participated in several mergers and acquisitions. Toni is currently the President and CEO of Just One: her company which is dedicated to changing lives, one life at a time.